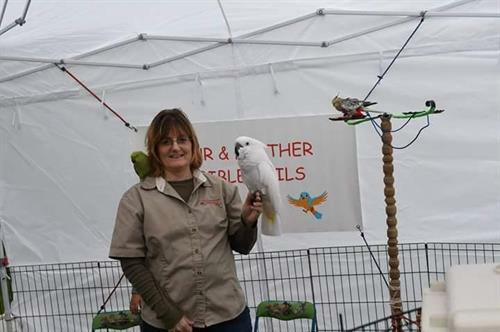 Amber Utter will give a presentation with her birds and dog. She will be sharing stories and interacting with the audience with her birds and dog. Bring your whole family and enjoy the show!